What Happens to Rents During a Real Estate Market Crash? 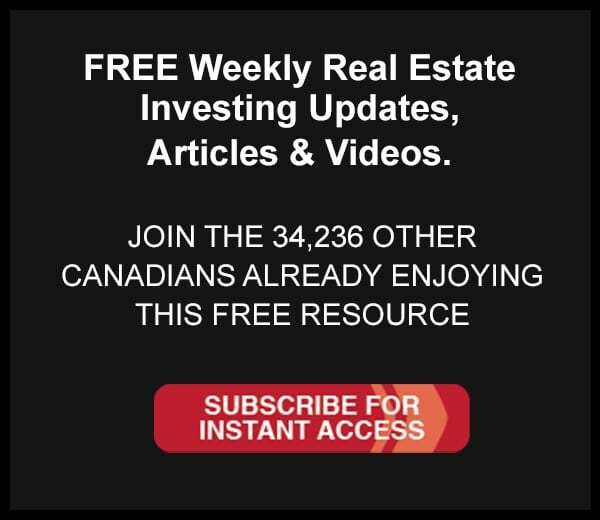 Big Bank Profits, Bank of Canada Holds Rates, What Now for Toronto Real Estate? Impact of New Rent Controls in Ontario? Is Making Money Easy if We Change Our Approach? Inherited a House? Never Sell Assets! Calling All Real Estate Investors: You Are Two Scoops of Awesomesauce! The Epic Battle: Buy New or Buy Resale?